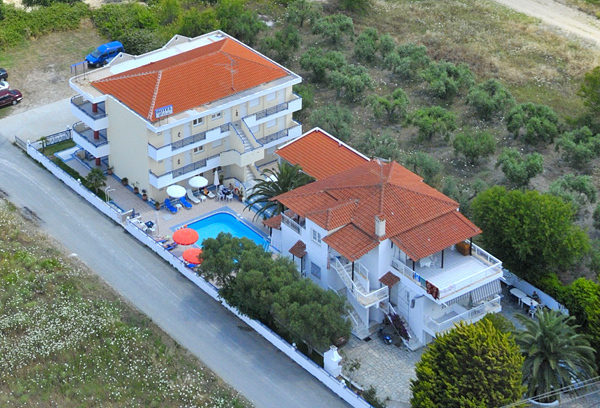 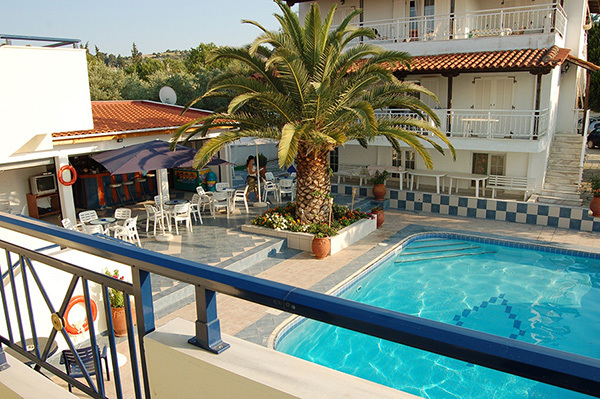 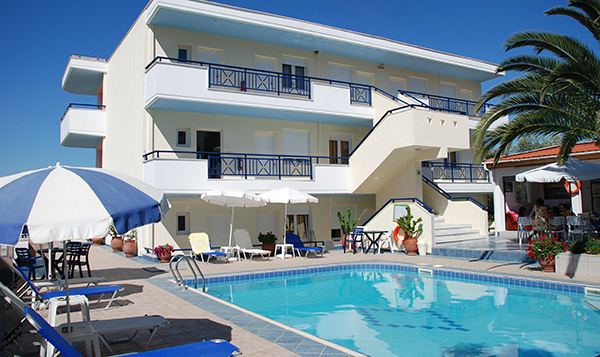 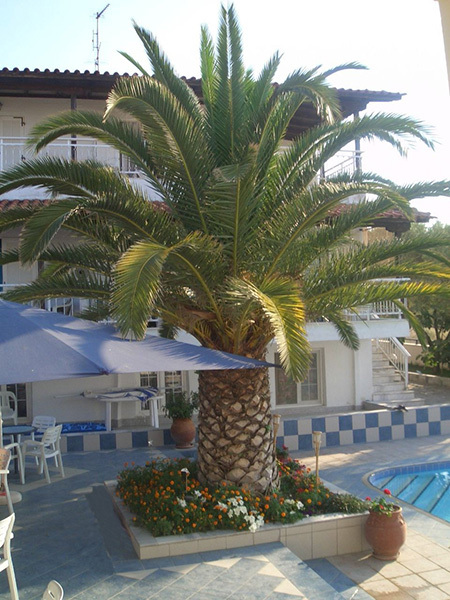 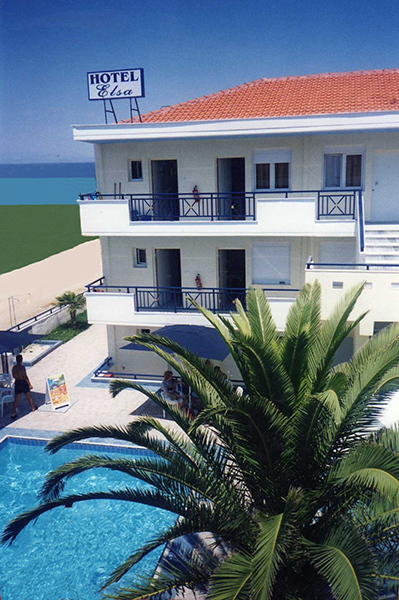 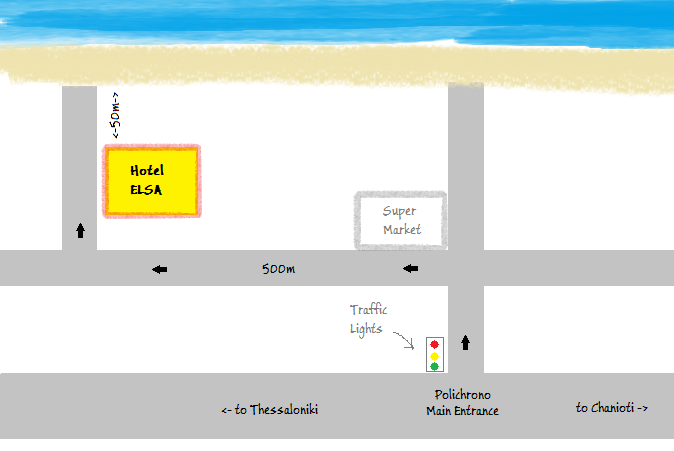 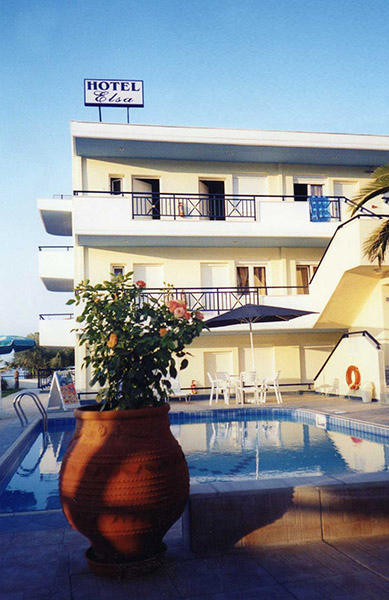 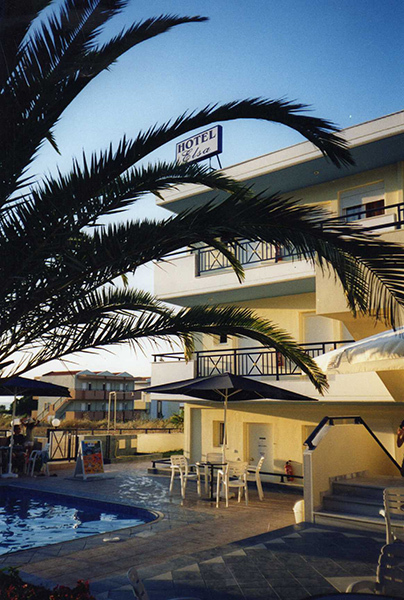 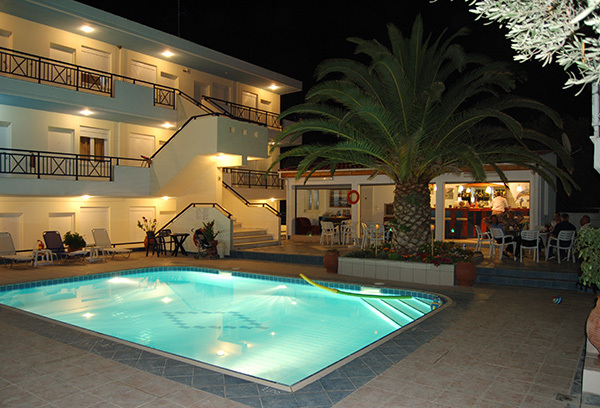 Hotel Elsa, built in 2003, welcomes you to the Kassandra Peninsula, on the enchanting Chalkidiki, with scattered golden sand beaches, lively nightlife and good food, everything you could wish for the holidays of your dreams! 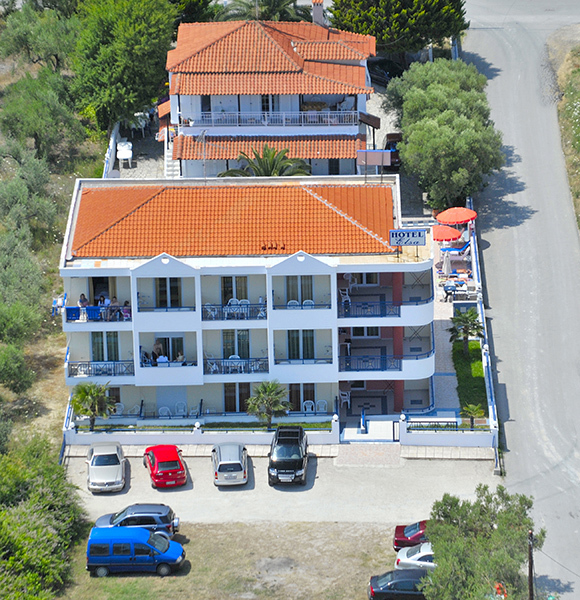 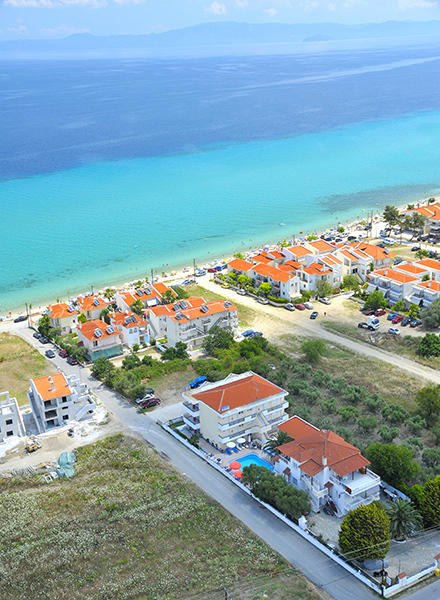 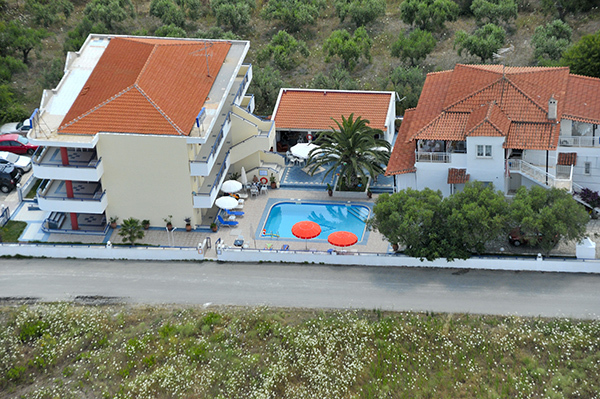 In Polichrono, "the visible spot of the Hidden Paradise", one of the prettiest villages in western peninsula of Chalkidiki and at a distance of only 50 meters from the sea, an oasis of peace, relaxation and coolness awaits you, combining modern amenities with the personality of small family hotel. 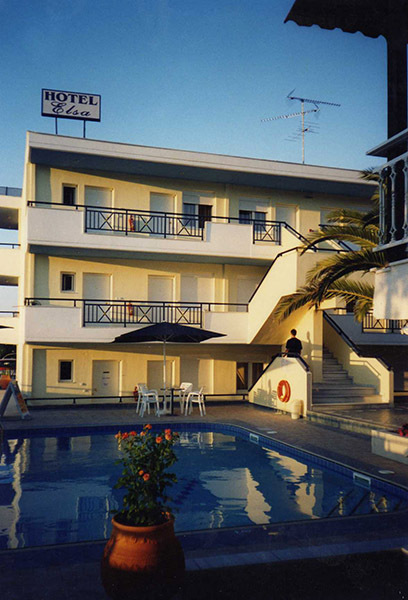 All this in just a few minutes walk from the centre of our beautiful village with all the shops, restaurants and bars, the picturesque cobbled streets and its hospitable people! 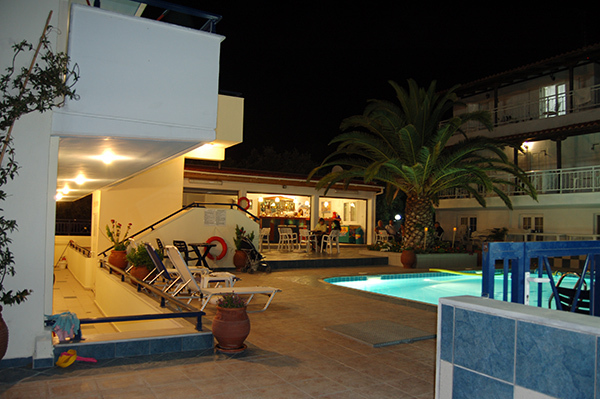 You can always enjoy your coffee, juice or a drink at the bar of our hotel which is open from morning till night!